What's the secret to winning arguments in a world of divisive politics? According to the author of The Art of Logic in an Illogical World, the answer is math. Originally published on Sept. 25, 2018. 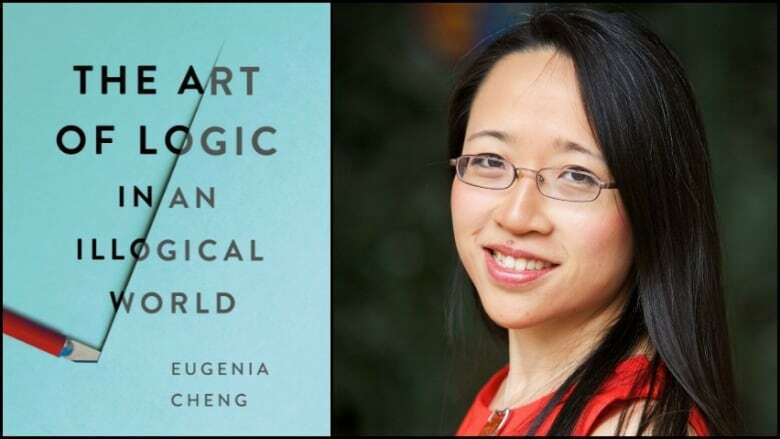 In a world of divisive politics, rhetoric and debate, author Eugenia Cheng has the secret to winning an argument: mathematical logic. Cheng, a mathematician and scientist-in-residence at the School of the Art Institute of Chicago, argues it's a powerful tool that can help you not only argue better, but gain common ground on polarizing issues. "Math is really a discipline for having clear arguments. And mathematicians have been developing the techniques for having clear arguments for thousands of years, so we're actually very well practiced in just that — and those techniques can translate into real life," Cheng told The Current's Anna Maria Tremonti. While it may be tempting to think most people you argue and disagree with aren't behaving logically, she advises taking a step back and tracing the logic used in the argument to help empathize with the other person's position. "We can see where their thought processes are coming from without having to agree with them or emotionally understand why they think that," she said. According to Cheng, who is also the author of The Art of Logic in an Illogical World, the missing ingredient from political discourse today is logic. She cited former Fox News host Bill O'Reilly's recent argument that he doesn't benefit from white privilege as illogical. O'Reilly, argued on The O'Reilly Factor in 2014 that he doesn't have white privilege. "I'm a really white guy. When I was in Hawaii last week I couldn't go in the sun. If I was in the sun for three minutes my ears would fall off. Now I'm from Levittown out in Long Island. My parents didn't have a lot of money. Alright. Do I have white privilege?" he said. According to Cheng, O'Reilly's comments relied on a "straw person" argument. "Where you take something that isn't the real argument, that's much easier to knock down — and then you knock it down. But what you've done there is defeated an argument that nobody was even making in the first place," she explained. Cheng argued that O'Reilly's logical mistake — whether deliberate or not — was his definition of white privilege. "His error is that he thinks that white privilege means that all white people are rich and don't have to struggle. But that's not what it means," Cheng said. "White privilege means that if he had all the same characteristics and the same amount of income in his family when he was growing up but was also black, instead of being white, than he would have been even worse off." A logical argument, according to Cheng, involves a careful unpacking of what people are saying down to their fundamental principles — and being very clear on definitions. 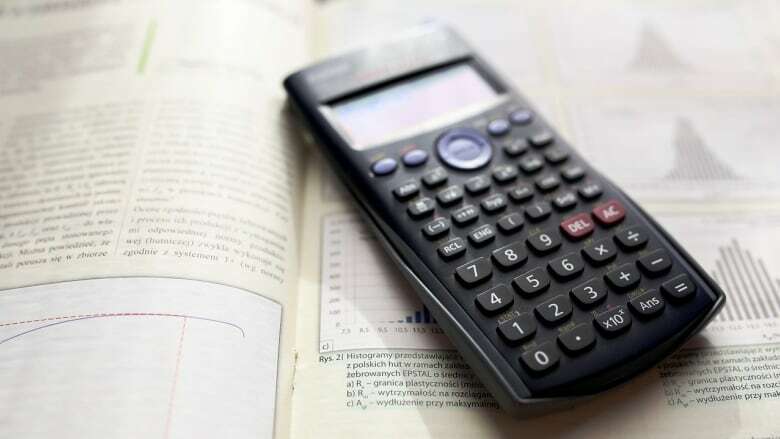 Both practices are integral to the study of math — a discipline of thinking clearly. "I would hope everyone wants to think a little more clearly," she told Tremonti. "If we show that if mathematics is about thinking clearly, then that shows it is relevant to everyone who thinks." Written and produced by Willow Smith.